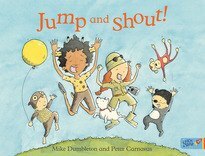 Peter creates picture books for children and grown-ups to enjoy. 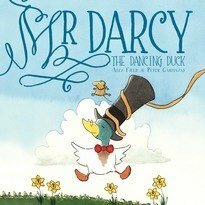 He writes simple yet poignant tales, accompanied by whimsical illustrations, which combine to create layers of meaning for the reader. 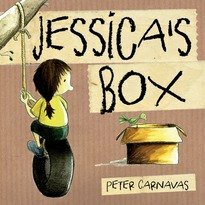 His books include Jessica’s Box, Last Tree in the City, The Great Expedition and his latest picture book, The Children Who Loved Books, a warm and moving celebration of books and the ways in which they bring us together. 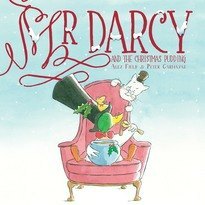 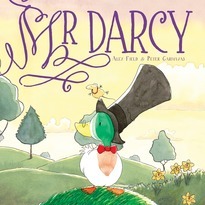 Peter is also the illustrator of the Mr Darcy picture book series, written by Alex Field. 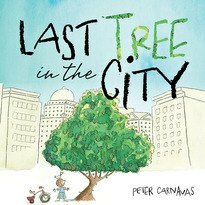 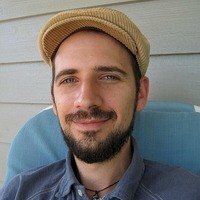 Peter’s work has been nominated for many awards, including the Queensland Premier’s Literary Award, The Children’s Book Council of Australia Crichton Award, Speech Pathology Australia’s Book of the Year Award, and he has been a finalist in the SCBWI Crystal Kite Award for three years running. 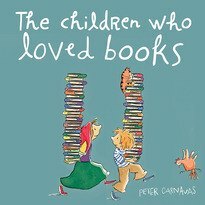 His books have been translated into many languages, including German, Italian, Portuguese and Dutch.